Inside/Outside Jackets to "Poisoned Power, The Case Against Nuclear Power Plants Before and After Three Mile Island"
In one year's operation, a single nuclear power plant generates as much radioactive poison as one-thousand Hiroshima-type atomic bombs! Insurance companies—experts on judging risks—protect themselves against anticipated claims from private citizens for nuclear plant accidents and radioactive damage by specifically excluding such coverage in contracts. The AEC—designated as the public's "protector"—is charged with promoting the nuclear industry. This is an impossible conflict of interest. There is "not a shred of evidence" that AEC radiation standards for peaceful use of the atom are truly safe. Nuclear power is not the sole adequate source of electricity for the future. There are efficient alternatives—cleaner, cheaper, safer ones. In 1963 the Atomic Energy Commission asked Dr. John Gofman and Dr. Arthur Tamplin to undertake a series of long range studies on potential dangers that might arise from the "peaceful uses of the atom." Assuming that the Atomic Energy Commission seriously wanted to know the truth about the safety of nuclear electricity and its generation, the authors attacked the problem with gusto. Radiation from rapidly expanding Atomic Energy programs is a far, far more serious hazard to human life than anyone had ever conceived it to be. Atomic radiation will result in many times more deaths from cancer and leukemia than previously thought possible. The potential damage to future generations from genetic damage has been even more grossly underestimated. But far from having their findings welcomed, Gofman and Tamplin experienced a torrent of personal and professional condemnation from the nuclear triumvirate—the U.S. Atomic Energy Commission, the Joint Committee on Atomic Energy, and the Electrical Utility Industry. The authors attribute this to their announced unshakeable conviction that the entire nuclear electricity industry was—and still is—developing under a set of totally false illusions of safety and economy. This judgment was inimical to the interests of all these groups. Poisoned Power is a starkly realistic book. It is also a hopeful one, for the authors firmly believe that citizen action can combat the nuclear power group's carefully contrived propaganda campaign. To help the citizen to navigate through the murky and controversial areas of debate Gofman and Tamplin provide an appendix containing the most frequently raised questions on the merits of nuclear power, with clear, direct answers. Poisoned Power shows that we can have the electric power we need to maintain our high quality of life. And we can do it without destroying our environment through the introduction of radioactive poisons that will last, essentially, forever. Finally, the authors make a revolutionary proposal—an Adversary System of Scientific Inquiry, which will open all new technologies of national scope to serious, objective scrutiny by qualified scientists. These men would be specifically charged with exploring each proposed development with an eye to uncovering possible physical, social or economic hazards. These points would then be weighed against any advantages by the scientific community and the lay public before further development of the technology would be permitted. The authors believe such a system would long ago have postponed the proliferation of nuclear power stations to allow for detailed investigation into their safety and efficiency compared with alternate sources of power. Internationally known for their research on the effects of radioactivity on the environment, and particularly on man, John W. Gofman and Arthur R. Tamplin are research associates at Lawrence Radiation Laboratory in Livermore, California. Arthur R. Tamplin is a graduate of the University of California at Berkeley, with a B.A. in biochemistry and a Ph.D. in biophysics. As a group leader in the Biomedical Division at Lawrence, he has been responsible for developing the ability to predict the ultimate distribution within the biosphere—particularly the concentration in man—of each radionuclide produced in the explosion of a nuclear device. This program also is concerned with the effects of its radiation on man. Previously he was a research associate with Rand Corporation, working on problems concerned with the space program. John W. Gofman has degrees from the University of California. a Ph.D. in nuclear-physical chemistry (at Berkeley) and an M.D. He is Professor of Medical Physics at Berkeley. 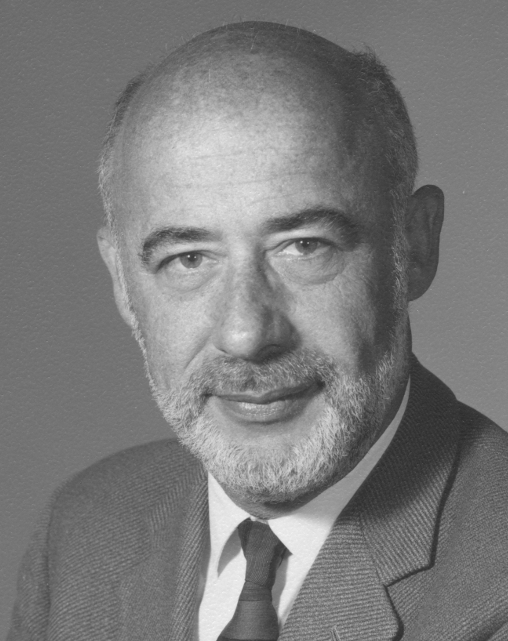 Form 1963 to Sept. 1969, he was Associate Director of the Lawrence Laboratory. Dr. Gofman is a co-discoverer of U232, Pa232, U233, Pa233; and of slow and fast neutron fissionability of U233. He also is co-inventor of the uranyl acetate and columbium oxide processes for plutonium separation. He has taught in the radioisotope and radiobiology fields for over 20 years, and has done research in radiochemistry, macromolecules, lipoproteins, coronary heart disease, arteriosclerosis, trace element determination, x-ray spectroscopy, chromosomes and cancer, and radiation hazards. Co-editor of Advances in Biological and Medical Physics, he also has written about 130 articles, and has prepared many additional reports. In addition, he is author, with A.V. Nichols and E.V. Dobbin, of three books on heart disease. He is a member of 10 scholarly and professional societies. Drs. Gofman and Tamplin have worked together not only in research but also as crusaders before governmental, public and professional groups to make Americans aware of the grave dangers of nuclear pollution. John Gofman and Arthur Tamplin have been major figures in the battle against nuclear power since their pioneering work on the dangers of radiation from nuclear power plants. Their book, Poisoned Power, deserves re-reading in the light of recent events at Three Mile Island. If the nuclear juggernaut is stopped, a great deal of credit will go to these dedicated and incorruptible scientists. The information on nuclear power and radiation so eloquently and simply explained by Drs. Gofman and Tamplin in Poisoned Power is of crucial importance to all citizens. We all owe a debt of gratitude to these courageous scientists who could have submitted to the Atomic Energy Commission's pressure, but instead told the truth about nuclear power. Dr. Gofman and his colleague Arthur Tamplin have challenged the over-optimistic approach of the AEC to radiation hazards in a remarkable series of scientific analyses while they were employed by the AEC. For this courageous and important service to society, they were rewarded by losing their funding. 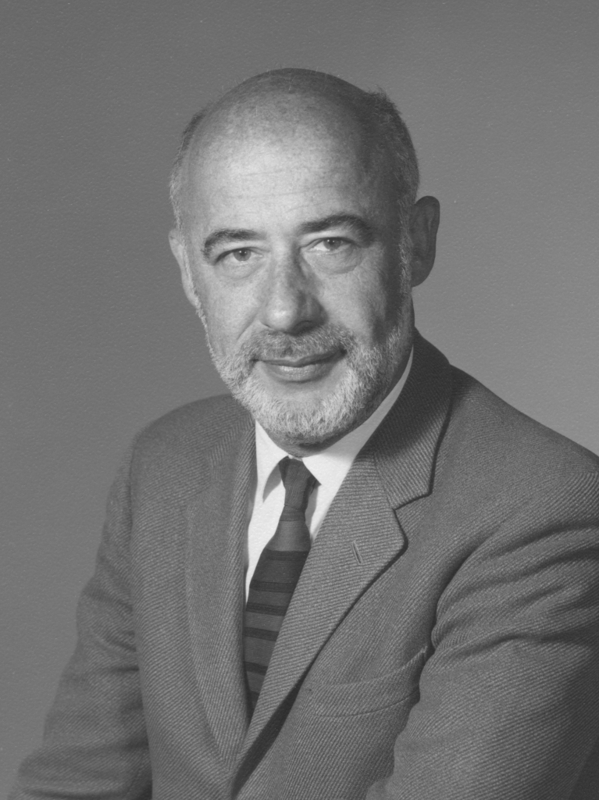 Internationally known for their research on the effects of radioactivity on the environment, and particularly on man, John W. Gofman and Arthur R. Tamplin were research associates at Lawrence Radiation Laboratory in Livermore, California, until the Atomic Energy Commission cut off funding for continuation of their research. Arthur R. Tamplin is a graduate of the University of California at Berkeley, with a B.A. in biochemistry and a Ph.D. in biophysics. He is now a staff scientist for the Natural Resources Defense Council. John W. Gofman has a Ph.D. in nuclear-physical chemistry and an M.D. from the University of California. He is Professor Emeritus of Medical Physics at Berkeley and Chairman of the Committee for Nuclear Responsibility.